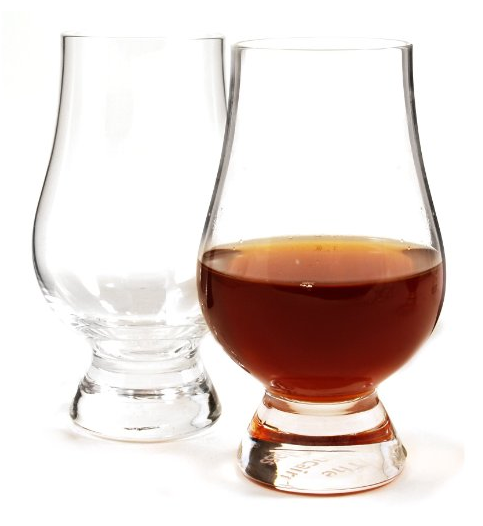 Does Lagavulin 16 belong in your whisky cabinet? 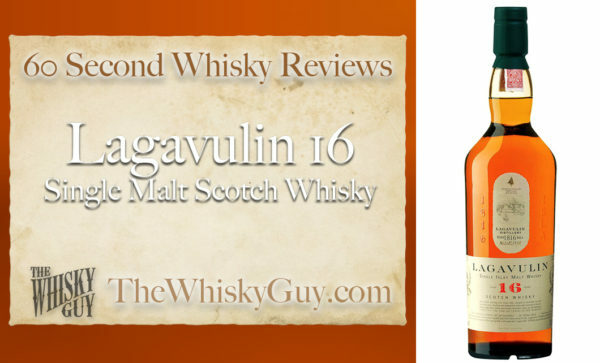 Find out as The Whisky Guy reviews Lagavulin 16 Single Malt Scotch Whisky in 60 Second Whisky Review #093! 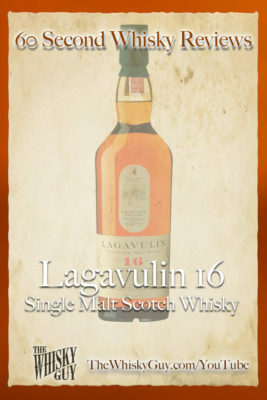 With 8 distilleries running on Islay and many more offering smoky Scotch, why pay the premium for Lagavulin? 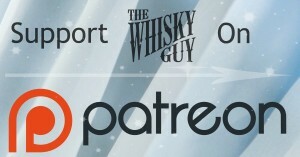 Give me 60 seconds and find out as The Whisky Guy tastes Lagavulin 16 Single Malt Scotch Whisky in 60 Second Whisky Review #093!